Google chrome is one of the best browsers that is currently in existence. It’s fast, easy to use and uses less resources compared to other browsers, however, I cannot guarantee that. 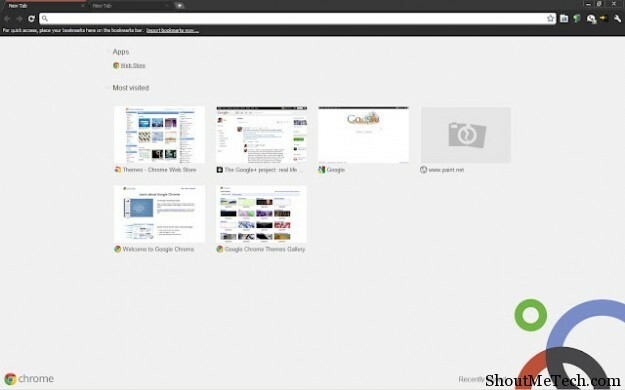 You can customize your Chrome browser according to your needs by installing all the important extensions that you may require and even changing the look of the browser. 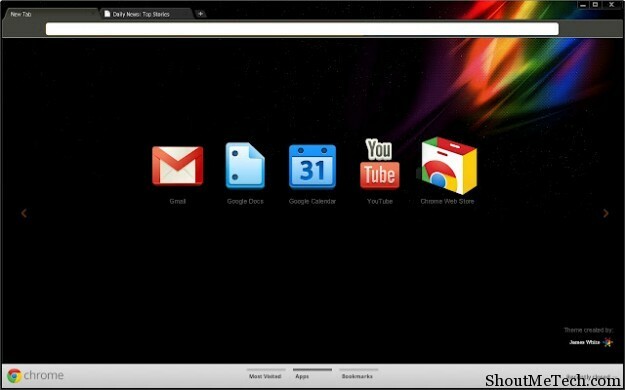 This can be done with the help of free Google Chrome themes that are available on the Chrome web store. There are loads of themes that you can choose from, some of them provided by Google and others by creative artists and designers. It’s very simple to install these themes, no fiddling around with any settings whatsoever. Just select the theme of your choice and click on Install. 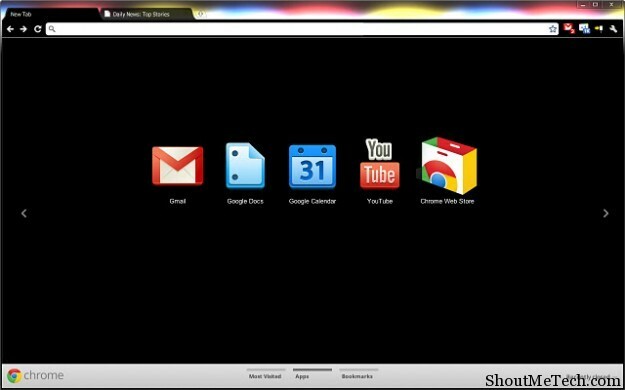 Within seconds, the theme should be installed and your browser should look different. This doesn’t change or affect the functionality of the browser in any ways. 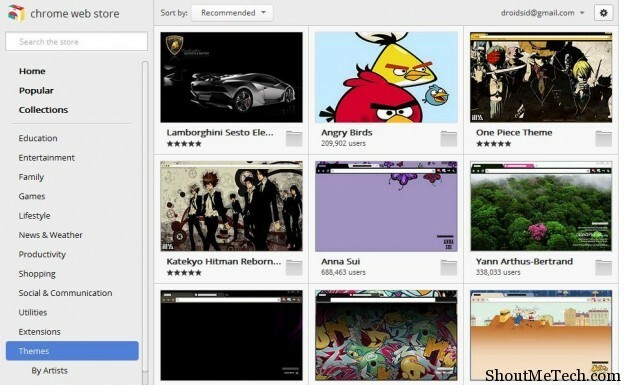 Since there are so many themes available for Chrome browser, it can be difficult to choose a few that you like. 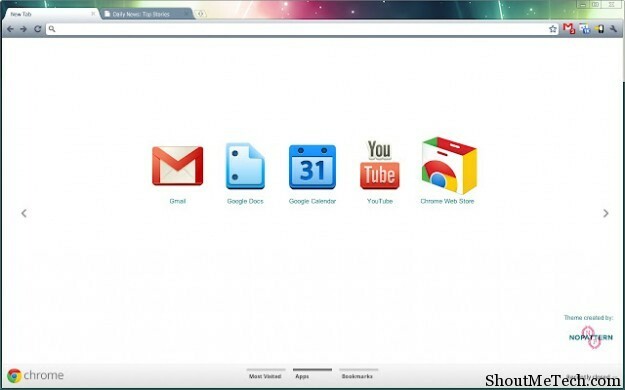 Thus, to make things easier for you, I am going to list down the 15 best Google Chrome themes that you can download and install on your browser to give it a fresh new look. 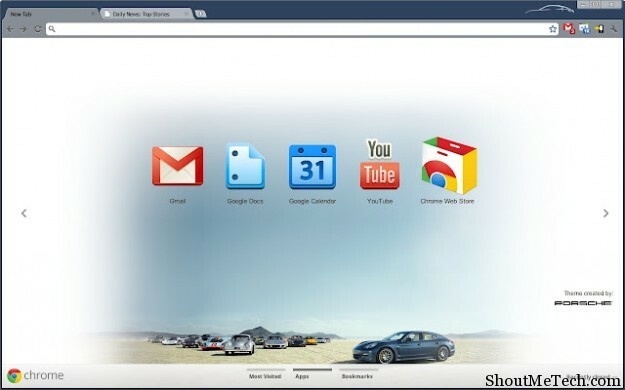 The Porsche theme for Google chrome showcases all the generation of cars from the company. It’s sleek, simple and easy on the eyes. If you’re a big fan of Porsche, then this theme is for you. You can download and install it from here. Do you love New York city? Well, I’m certain that you’ll love this theme of the city in it’s Night avatar, it just looks beautiful with all the lights, skyscrapers, alleyways and traffic. You can download it from here. If you’re a geek, then you probably know what Google plus is. It’s the new social network from Google, the search engine giant. If you’re a user and like the social network, then you’d perhaps like this inspired theme. Download it here. 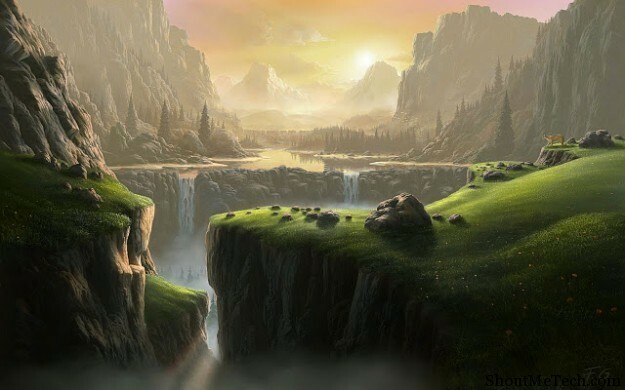 Love beautiful landscapes and scenery? This is the theme for you! 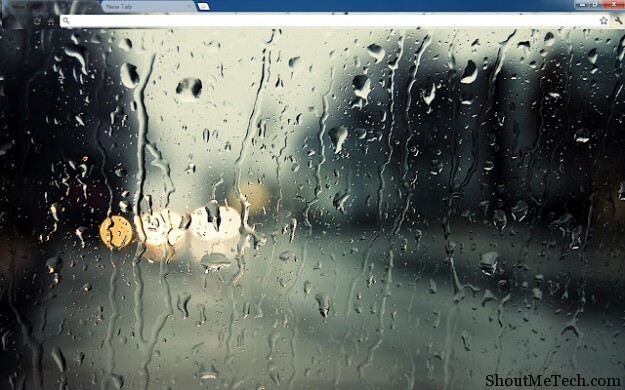 A simple theme that changes the regular background and color elements of the browser. Pretty enchanting, try it out here. Like DJ Tiestos music? You should definitely get this inspired them of him sporting a logo in the background and an all black/gray layout. This is a dark them, very good for reading text and checking out photos/videos. Download it here. Raindrops is an Aero inspired them that is just plain beautiful. if you have a really awesome display, people may actually believe that your screen is wet. Well, not really, but it is a real good theme for the browser. Try it out here. A theme based on the famous movie, TV show and comics called Transformers. 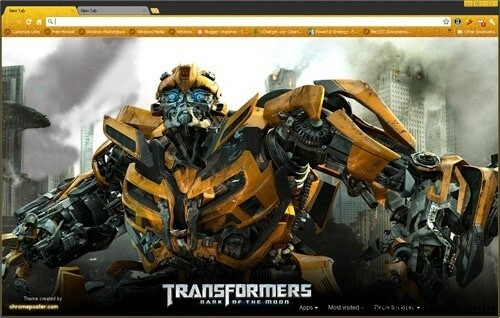 This is a theme of one of the characters in the movie, an Autobot called Bumblebee. If you’re a fan, this is a must have! Install it here. Yann Arthus-Bertrand is a well known photographer, who also wrote the book called ‘The Earth from Above’. A theme for Chrome inspired by one of his photographs, which also mentions his firm Good Planet (non-profit organization working on raising public environmental awareness). Get it here. 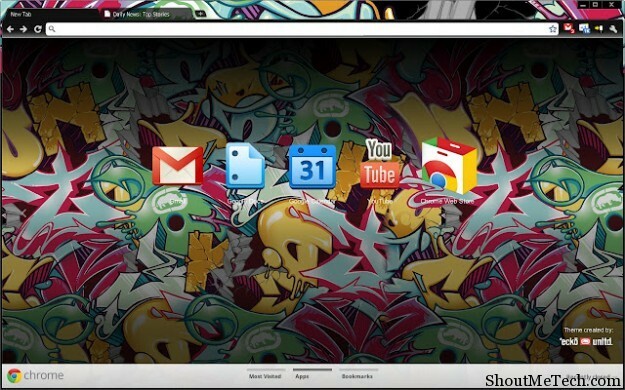 A graffiti theme by Marc Ecko, Chairman and Creative designer for his firm Marc Ecko Enterprises. If you like art and things that are a bit too flashy and colored, this ones for you. Download and install it here. 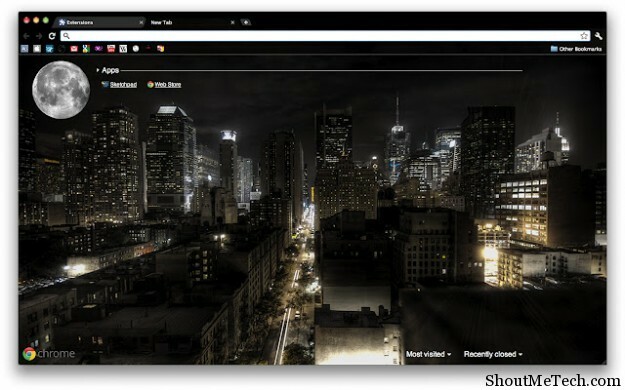 A dark theme for your browser by James White, a professional designer who has worked some big names like Toyota, VH1 etc. Nothing fancy here, just plain black with some abstract colors. Looks amazing. Get it here. Another dark theme, easy on the eye and very functional. 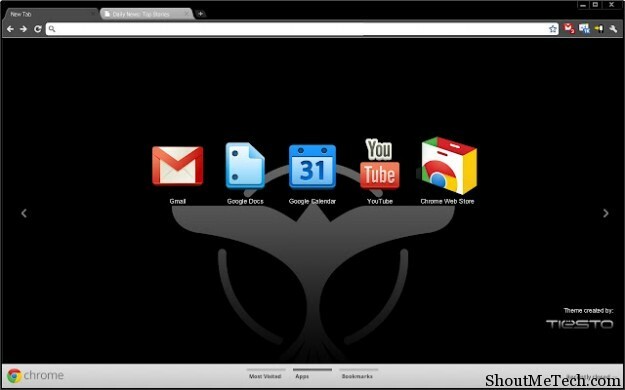 This is not a third party theme, but something developed by Google designers. You can download it here. 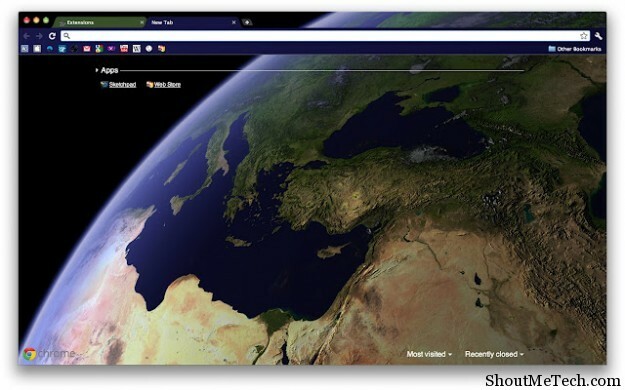 A theme based on an amazing shot of Planet Earth from Space, looks magnificent on the browser. Try it out here. 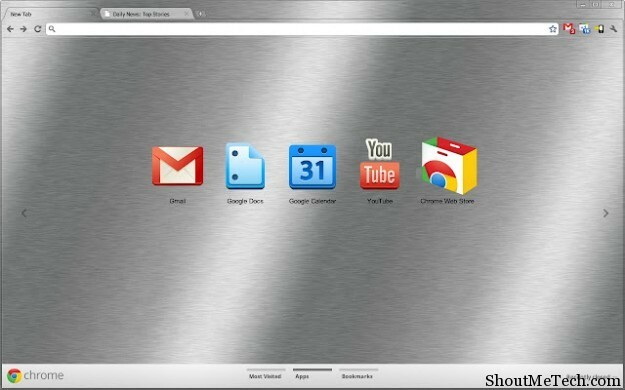 Chuck Anderson is a designer from Chicago, and this is his contribution to the world of chrome themes. An all white Chrome theme that looks elegant from all angles. Check it out here. Another stock theme originally developed by the Google design team. Brushed as it’s called, is a simple theme that has the look of brushed metal that makes it look classy. Try it here. 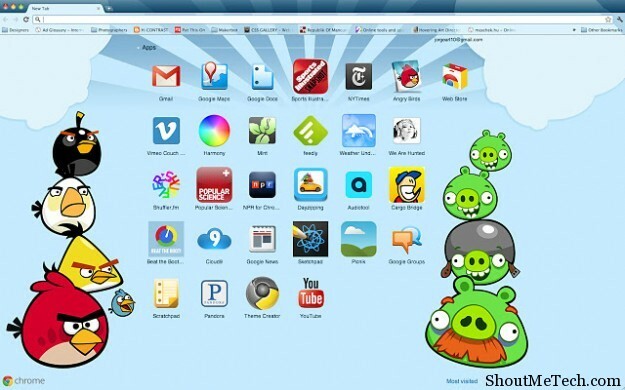 Customize your Chrome browser with an amazing theme of Angry birds, the most famous game ever on a mobile device. If you haven’t played it, you’re probably old or still living in a cave. Try out this awesome theme here. 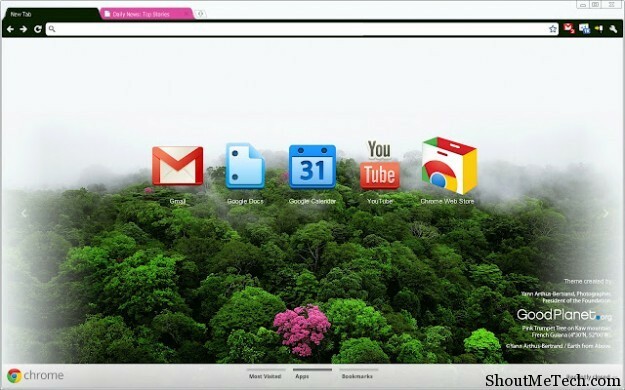 Tell us, which of these Google Chrome themes did you find the best? Try them out and let us know.